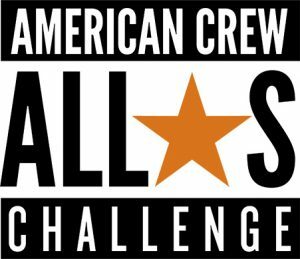 We recently asked all our Jacks teams – “Do you think you have what it takes to be the next American Crew All Star Global Champion?” The response was overwhelmingly positive and so we selected 3 Jacks stylists to embark on a journey with us to help create an image that is their ultimate interpretation of the American Crew Man. With our top team of photographer, models, clothes stylist, assistants and of course our Jacks stylists in place, we holed up in an East London studio for the day to get to work on creating our ultimate American Crew looks. Prepared and ready with their own inspiration and a clear idea in mind, our 3 selected stylists, Berken Fuat from our Southampton store, Paul Morgan from our Clapham Junction store and Marcus Waines from our Guildford store set to work. 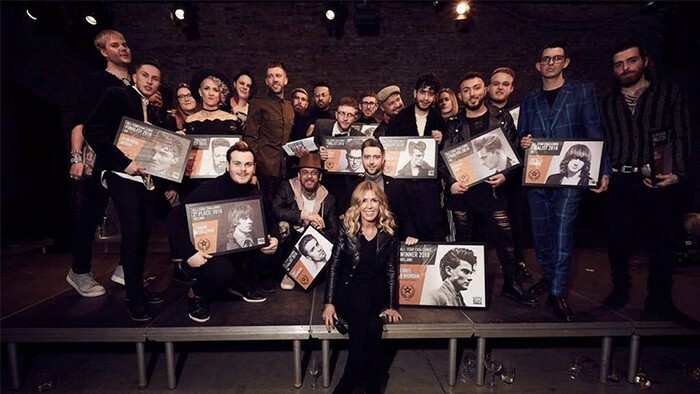 Using their years of hairdressing and barbering experience, along with the finest range of American Crew products, they bought together their three very different looks. With a record number of entries this year we are very excited to report that all 3 of our entries were amongst the 26 UK Finalists! American Crew hosted a cool event at The Bike Shed in Shoreditch where our entries were showcased on stage and the winners announced. The Jacks team had an amazing night out at the awards, the Bourbon Whisky Cocktails and photobooth went down a treat!